Highlights from my memorable trip to your campsite at Wadi Lahami i 2008 - i haven't been there since - i really really miss it. Infact i haven't been diving since, also because i've got a son, who is getting 8 and about to be old enough to be introduced to diving. 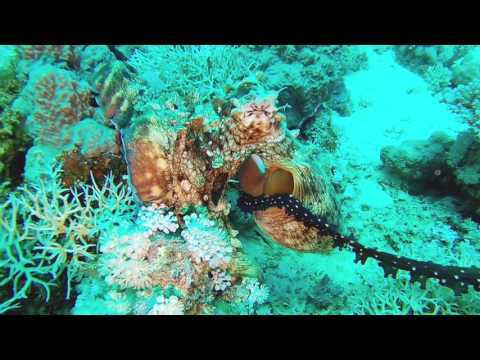 I would love to come back to you divesites. 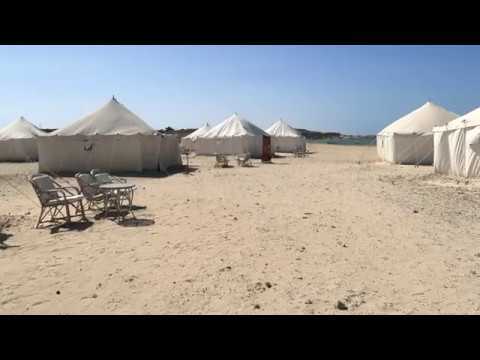 a short video i made about our recent stay in marsa shagra village. enjoy! We are Sascha and Chris, and we are driving with our own car from the Netherlands to South Africa. 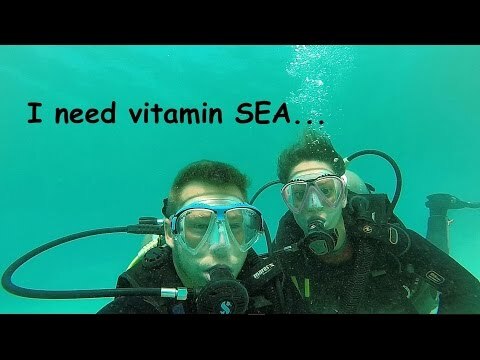 We stopt at Marsa Shagra Village to do some diving and to get our Advanced Open Water. This video is a small impression from that few days we stayed there. Check Bonnie op reis, at YouTube for more video's like this. 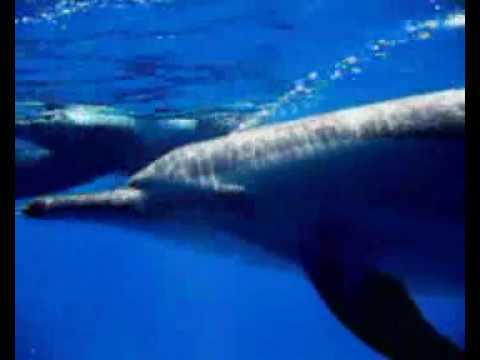 Amazing time with large Dolphins pod. 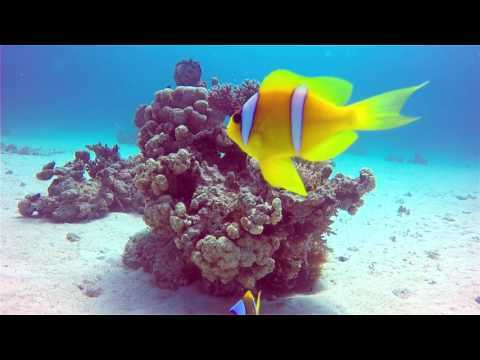 Meet the beauties of Nakari housereef. A peaceful beach and a dive in peace and quiet. 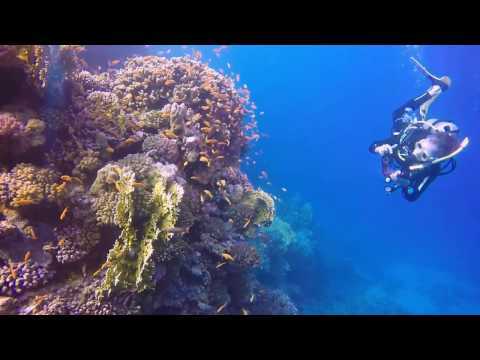 The world’s finest wilderness lies beneath the waves … Diving in Wadi Lahami Village, February 2017. 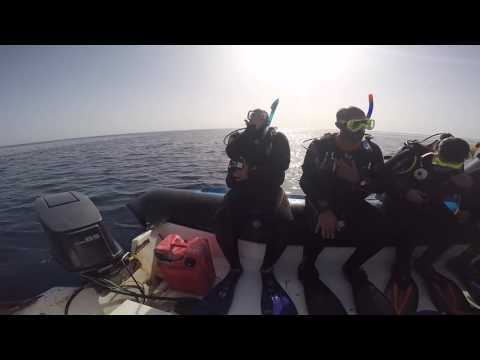 For the first time my father and I spent one week diving in Wadi Lahami. 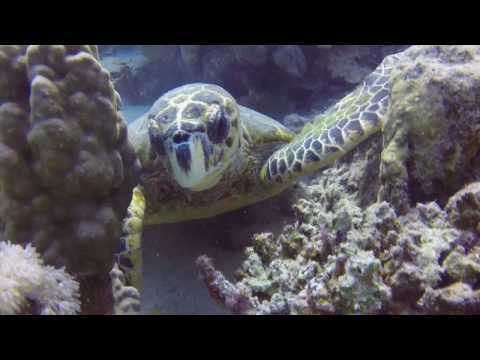 The diving was just stunning and it seemed as we became a part of the underwaterworld. 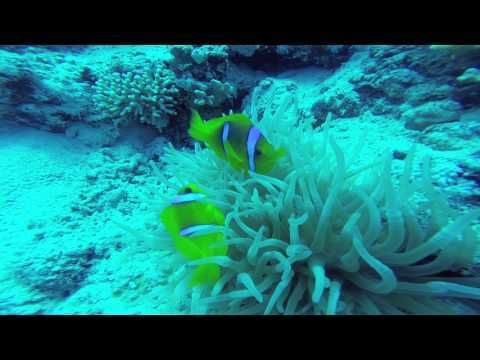 This video gives you some good examples of what diving in the Wadi Lahami area can be like. 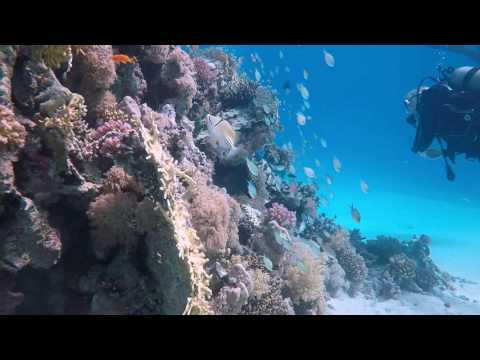 Amazing, huge hard coral formations and plenty of softies too. My name is Thomas, and I am from Denmark. My father and I had the most amazing trip to Marsa Shagra in October 2015. I made a video from our stay, which I have first uploaded now.. But I wanted to share it with you guys, hoping you might like it! A short summary of the things I've seen at Marsa Shagra and Marsa Nakari in 2016. 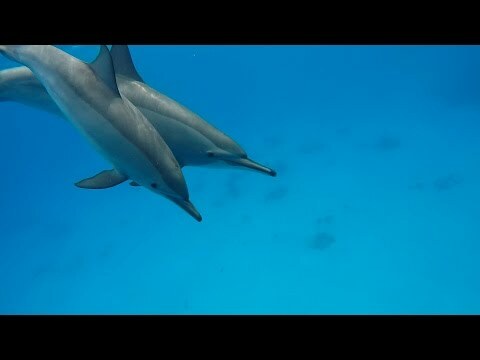 I've seen lots of great fish and am especially happy about diving with dolphins for the first time. 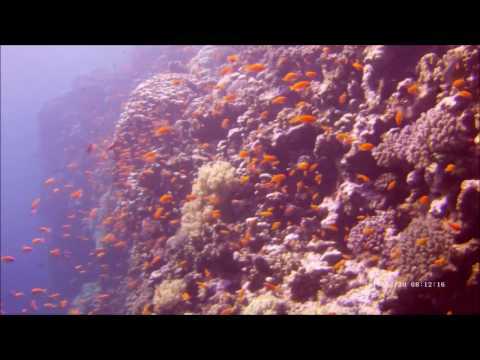 Dives as shown in this video are the reason I am coming back to Marsa Shagra every year.